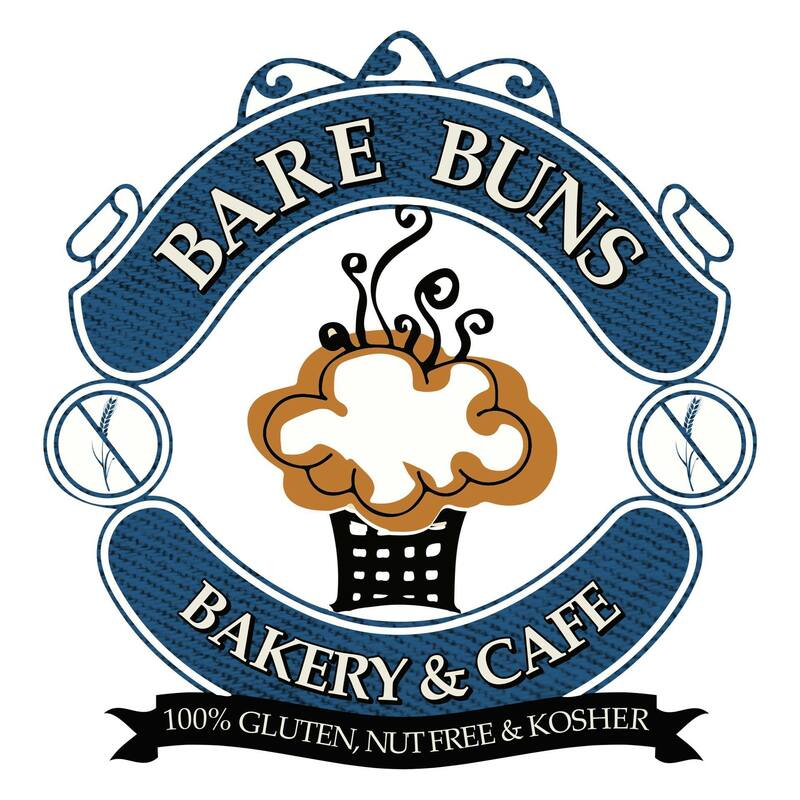 Bare Buns Bakery is a brand new 100% Gluten & nut free bakery in Plainview, NY (Long Island) that opened earlier last month. 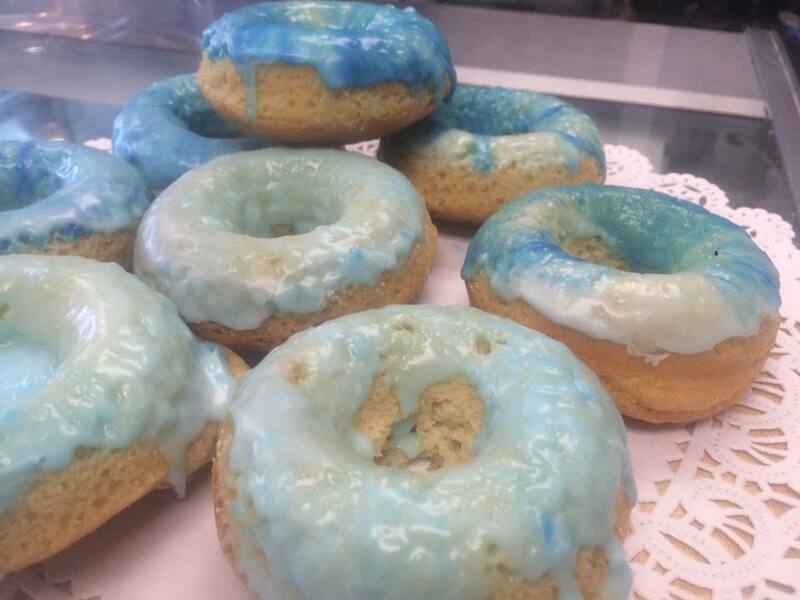 Vegan dairy free baked goods include pizza, panini, breads, cakes, muffins and cookies. 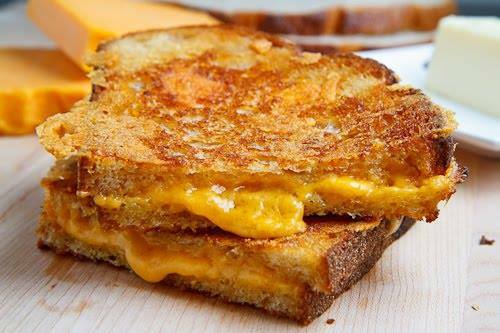 Their large cafe menu includes a wide variety of sandwiches, paninis, salads, pizza, veggie burgers, and more. Kosher supervision by Rabbi Asher Schechter of Queens.